Windstar Cruises is a fleet of small luxury cruise ships that are known for their intimate yacht-style experience combined with voyages to some of the world’s best small ports and harbors. The fleet consists of three recently renovated sailing yachts that carry no more than 310 passengers and cruise to 50 nations. The ships call at 150 ports throughout Europe, the South Pacific, the Caribbean and Central America. In addition to its sailing yachts, Windstar also acquired three suite yachts and, in May of 2014, it launched Star Pride. 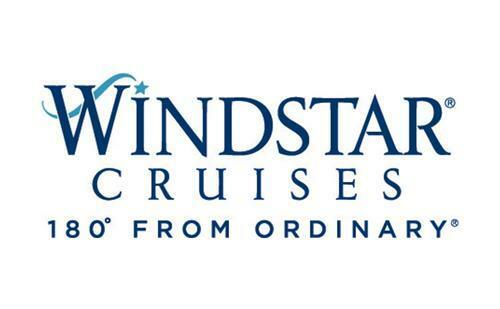 This year, Windstar followed with the launches of Star Breeze and Star Legend in May. Each of the all suite yachts hold 212 guests and their addition to the fleet doubles Windstar’s size, making the company one of the market leaders when it comes to small ship cruising with 300 or fewer passengers. This additional capacity has opened up new itineraries for the cruise line, including voyages to Southeast Asia, Arabia, Iceland and beyond.